The rental townhome complexes feature 566 garden-style units on 39 acres. The plan is to renovate the suites, upgrade the common areas, and improve the building efficiencies. The complexes feature two clubhouses, fitness centres, and resort-style pools. You likely recognize the name Marlin Spring from local developments including WestBeach in Toronto, The Mack in Vaughan, Canvas Condominium in Toronto, and most recently, The Stockyard District Residences, which is coming soon to Toronto. Marlin Spring Investments has acquired more than 20 residential projects in various stages of development, consisting of more than 7,000 units in North America. Their portfolio amounts to more than 5 million square feet of residential space and is valued at $3 billion. What we find intriguing about Marlin Spring Investments is how strategic they are regarding location. The townhome complexes in Houston are close to downtown and minutes from schools, retail, and the Northwest Medical Center. 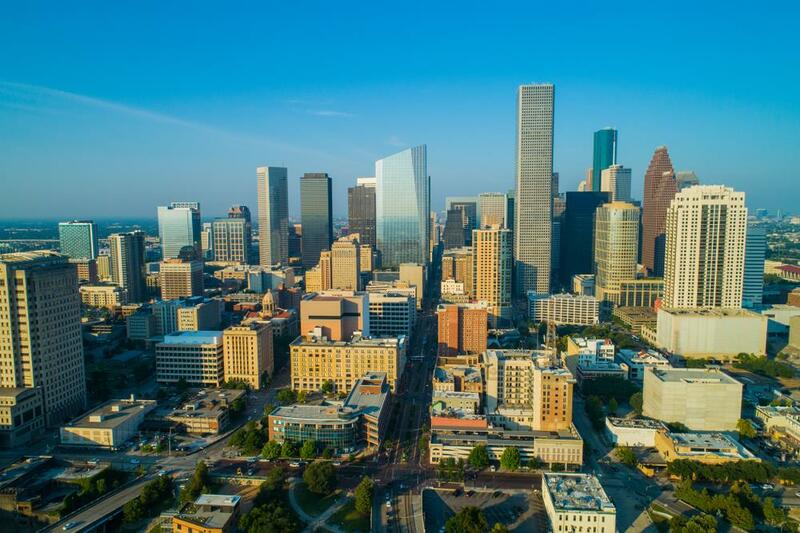 Houston has established itself as an economic hub, job growth is on the rise, the oil and energy industries are strong, and it’s the headquarters of numerous Fortune 500 Companies. This eye for property acquisition translates to their development arm. The Mack is bringing much-needed townhome housing to an established Vaughan community. Canvas is leading the way as the Danforth becomes a go-to neighbourhood for new condo living. And WestBeach is one of the only new condos within walking distance of Woodbine Beach and Ashbridges Bay. Marlin Spring has a clear understanding of the importance of location, so we’re excited to learn more about what they have planned for 2019!